The EUC Veco coils are adapted for your Veco Clearomiser. 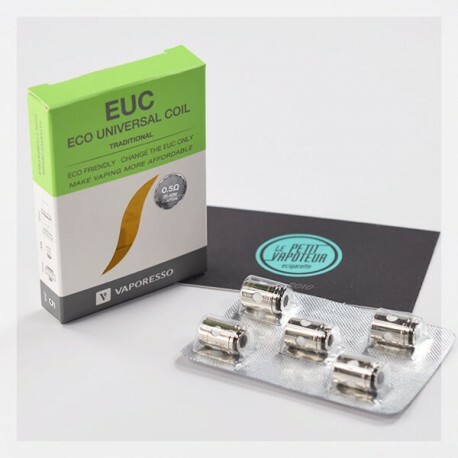 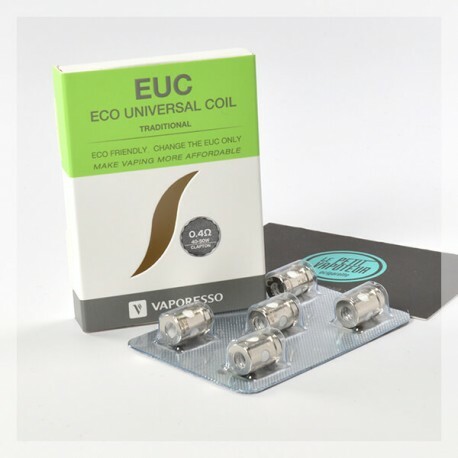 The EUC Veco coils have a resistive wire in traditional Kanthal with a value of 0.30 ohms, 0.4 ohms or 0.5 ohms (of choice). It offers a good production of vape and restitution of optimal flavours. 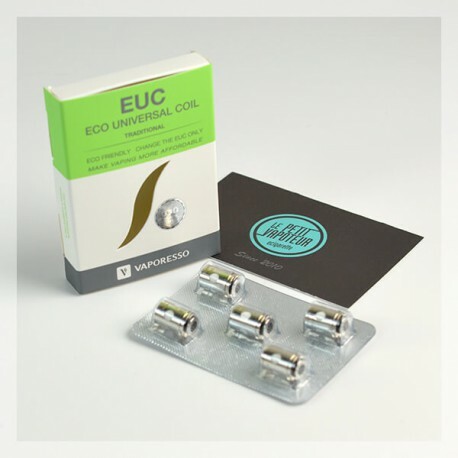 The EUC Veco are sold in a pack of 5.